Posts tagged "Aaron Clifton Moten"
I got fists full of sweet, sweet cash and a break between classes and being sick to actually write, so it’s time to go to a bunch of films at the San Francisco International Film Festival! 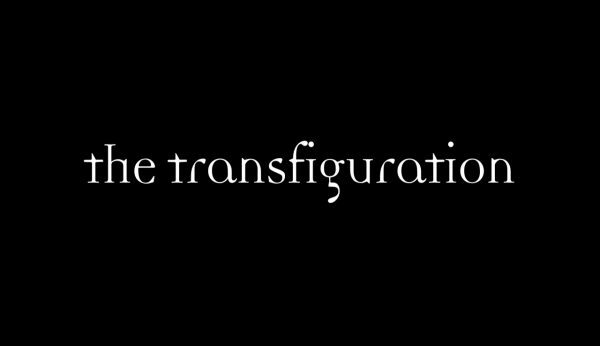 First up is the amazing vampire film, The Transfiguration! The Transfiguration is about a disturbed teenager that is obsessed with vampires. Milo (Eric Ruffin) is not just obsessed, he lives and breathes vampires. Literally, as he’s started going out and stalking, killing, and drinking the blood of victims once a month. This isn’t a spoiler, he’s doing it in the opening scene. Exactly why he’s started doing this is slowly revealed as the film burns on. We learn more of Milo’s world view, his family tragedies and his harassment by local toughs. There is no big bad vampire, the monsters are all in the mind, the demons that enslave us all. 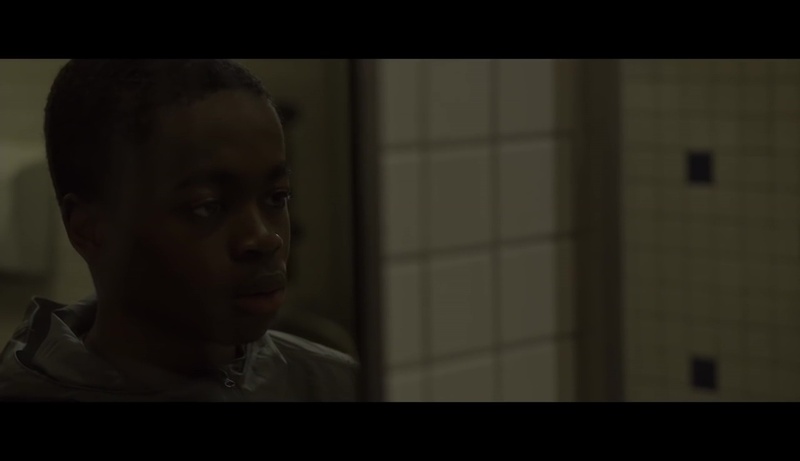 Milo lives with his adult brother, Lewis (Aaron Clifton Moten), both alone after their mother’s suicide. Lewis is perpetually on the couch watching television, not because he’s lazy but because he’s just been damaged by life. He used to roll with the gang, but left to go straight and spent time in the military in the Middle East, where he saw things that add to his haunting looks. He does care about his brother, but the only way he knows how to keep him out of trouble is dealing with the gang and the cops, and is completely in the dark about the blood drinking. Aaron Moten is amazing here, conveying someone with so much going on under the hood but still barely functioning because of all the past trauma. Milo’s regular routine is thrown into a loop when Sophie (Chloe Levine) moves into the complex. Her parents are dead as well, and she’s living with an abusive grandfather. It’s damaged people finding themselves through each other. The more time Milo spends with Sophie, the less time he spends stalking prey and drinking their blood. But Milo knows he’s already gone to far, having a happy ending and normal life isn’t in the cards for him. But maybe he doesn’t have to be doomed to be all bad. The film switches between the budding romantic film with Milo and Sophie and the dark and haunted world of Milo looking for prey, sometimes rapidly shifting gears in an uncomfortable manner. Milo is obviously uncomfortable about Sophie inserting herself into his life, but he also finds himself growing fond of her. And that begins to disturb him. The only topic that Milo is comfortable speaking about is the discussion of said vampire films. Milo rates the vampire films in term of how realistic they are, in that how accurate they are in depicting what he feels true, accurate vampires are. Sophie keeps trying to get him to read Twilight, and makes references to True Blood (which Milo dismisses as unrealistic!) Milo rattling on and on about them to Sophie begins to pull him out of what he is becoming. Michael O’Shea’s vampire tale changes up the usual game. The vampires are just flavoring, Milo could be obsessed with any horror creature and acting out as them. The journey is Milo’s jump from embracing his vampire life to being offered a different path. The scenes of violence are brutal, but Milo finding himself gives a path of redemption. The Transfiguration is worth the buzz and worth checking out, just don’t expect the usual horror trapping.